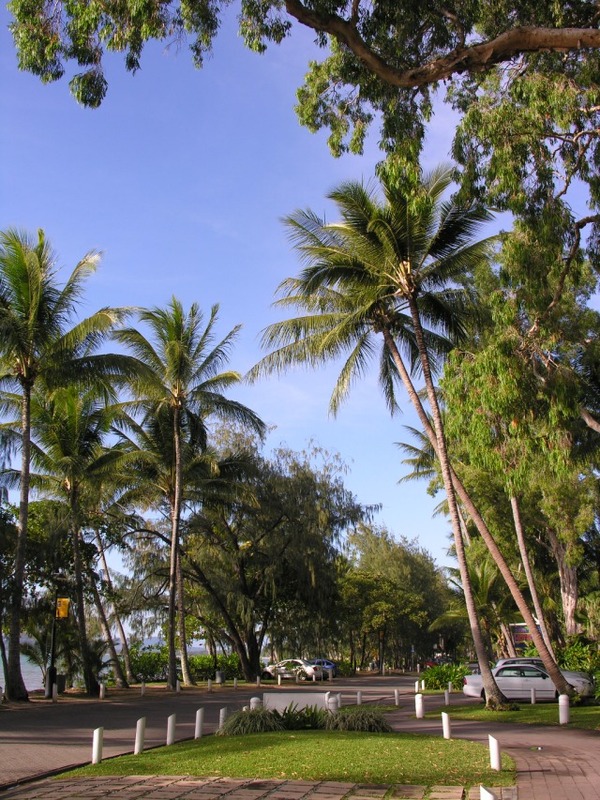 Port Douglas Bus offers daily transport service from Cairns, Trinity Beach, Palm Cove and Port Douglas including pickup and return to your accommodation. 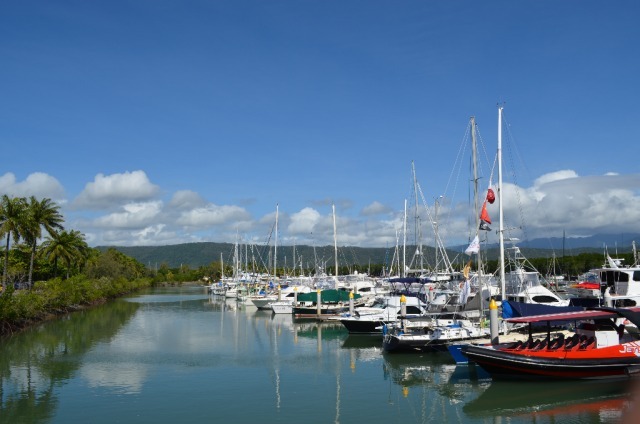 Port Douglas, located 75 mins north of Cairns, is a unique holiday destination located between outstanding world heritage listed attractions, the Great Barrier Reef and Daintree Rainforest. 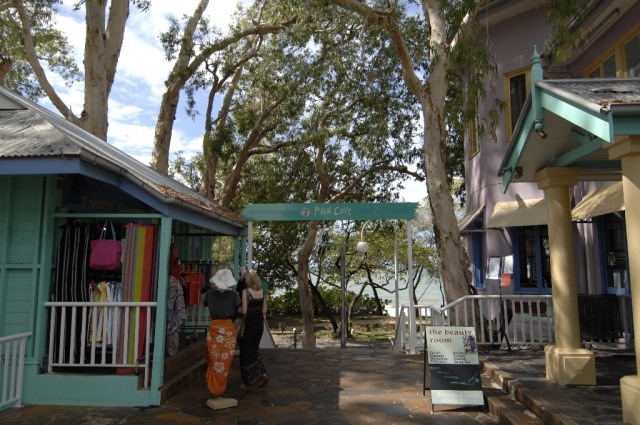 Nestled on a peninsula, the colourful town centre’s Macrossan Street runs from Four Mile Beach to the tidal Dickson Inlet. 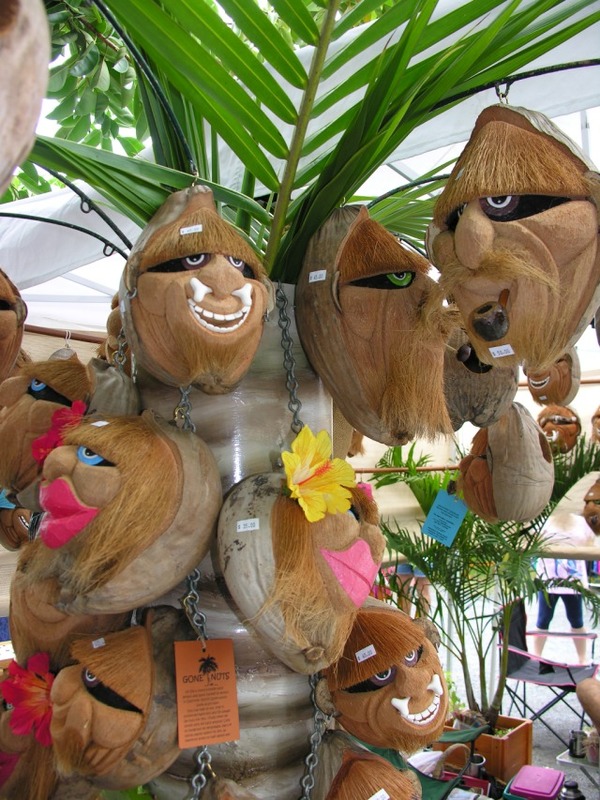 Make sure to visit Port Douglas on a Sunday for the "Sunday Markets". 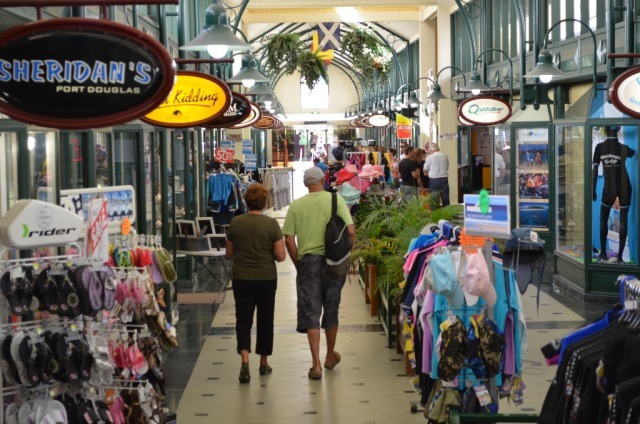 Port Douglas has plenty of cafes and restaurants to choose from. 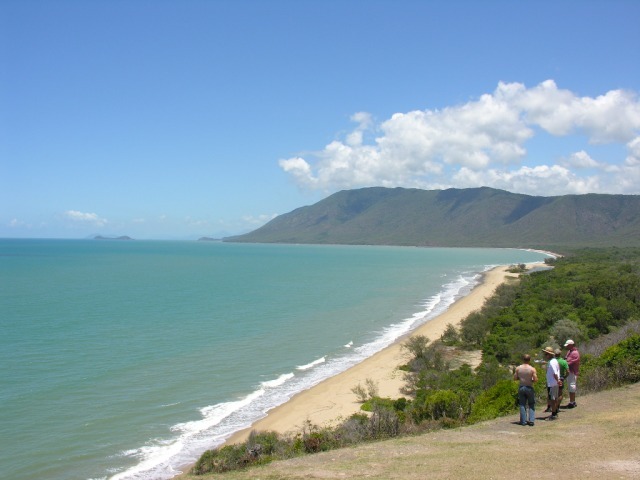 The Cairns to Port Douglas bus travels the scenic Captain Cook Highway following the Coral Sea coast. The friendly and reliable drivers have all the inside local knowledge. 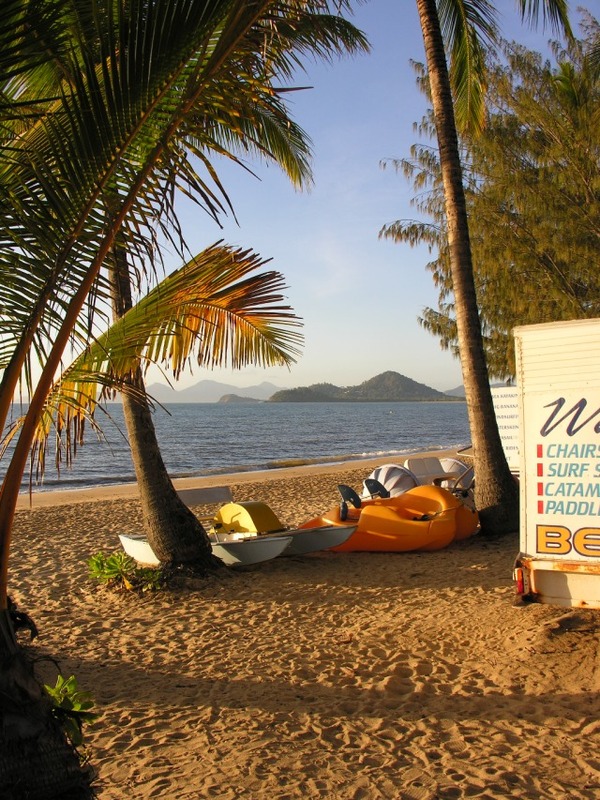 Kick back and enjoy the breathtaking views over the Coral Sea between Port Douglas and Cairns. This part of the Captain Cook Highway is one of the world's most spectacular coastal drives. Cairns Departures: daily at 7am, 8:30am, 10:00am, 11:45am, 1:30pm, 3:00pm and 5:30pm. My driver was very jovial and made the trip fun. All hotel transfers were done promptly. Thankyou. Would definitely book through Travstar again. Staff at Travstar very helpful and nothing was too much trouble. Would definitely book through Travstar again. 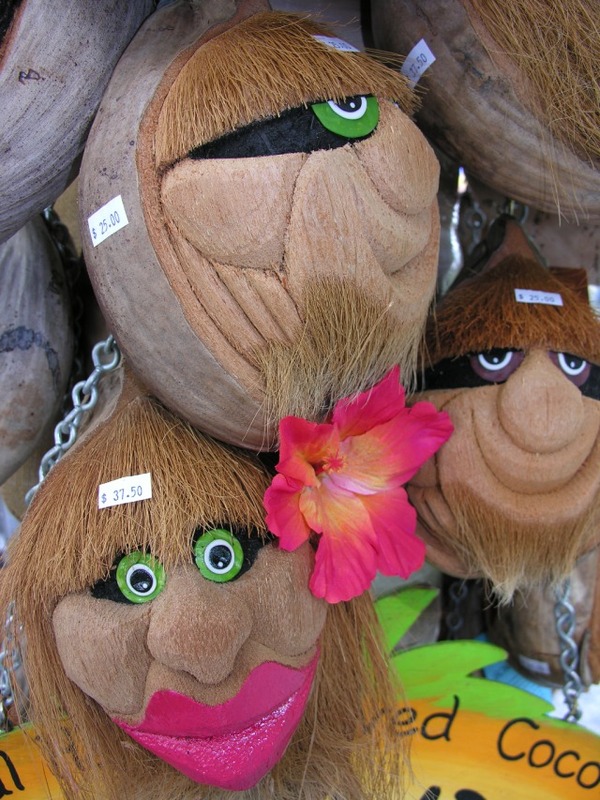 We will spend more time in Port Douglas our next visit. The village is classy and the beach beautiful.